We have some exciting news for those living in the Toronto area. 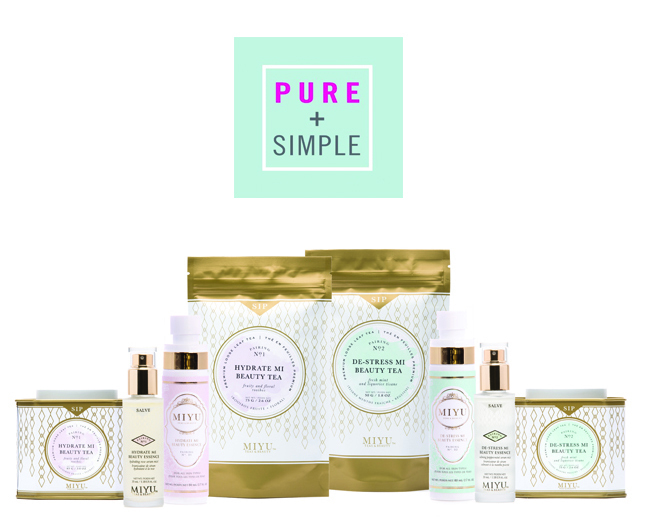 Starting September 14th, MIYU’s skincare + teas will be available at Pure + Simple natural + wellness skincare spas + boutiques in the GTA and Waterloo – including their newest location in Mississauga. 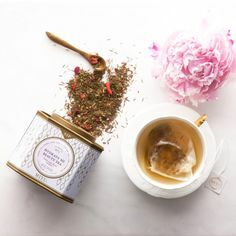 Also, Pure + Simple will be serving MIYU teas exclusively at all of their spa locations! We’re really excited about this partnership with Pure + Simple. 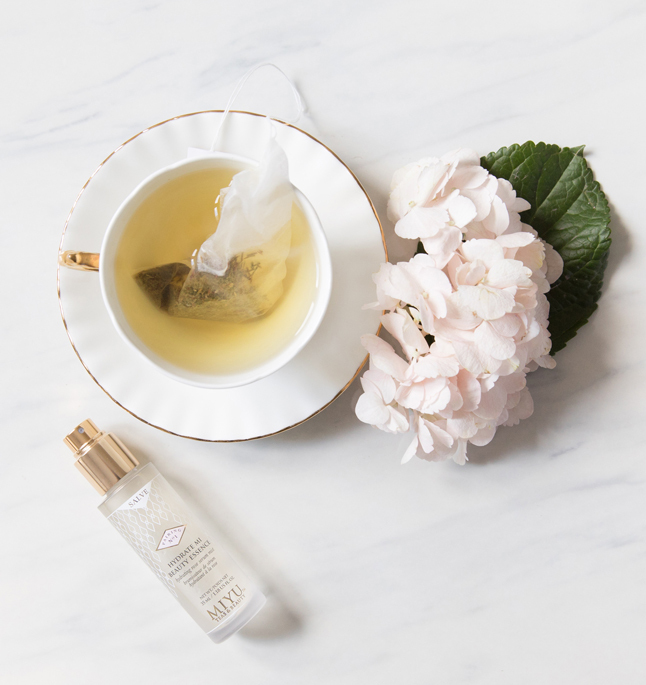 Their holistic approach to beauty aligns closely with MIYU’s philosophy of maintaining good health and taking care of your skin from the inside out. 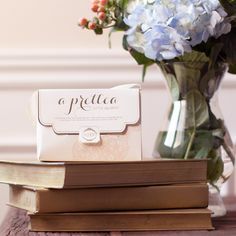 We’re proud to join Pure + Simple’s highly curated selection of clean, non-toxic beauty brands and we love that their clients will be sipping our teas while enjoying services at Pure + Simple spas. MIYU products will be available at Pure + Simple just in time for their highly anticipated annual PURE MADNESS sales event on September 14th. If you’re going to be in the Yorkville area, Connie will be there from 10am-2pm. Drop by for a tea tasting and score some exclusive in-store discounts from MIYU, as well as discounts from the other store’s brands. 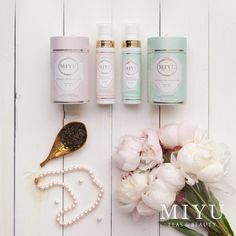 MIYU samples and gift with purchases will be offered at all locations, but only while quantities last.